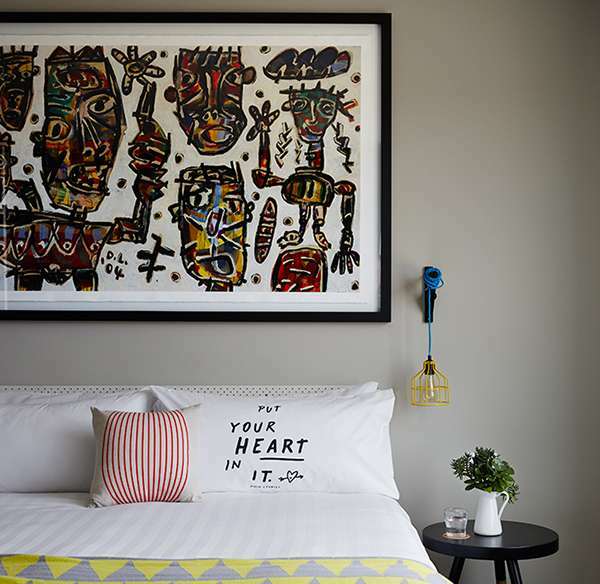 Art Series Hotel Group have jumped onboard to help enhance the care of children in hospital. Give a little and show your support towards children's hospitals around Australia. With a $2 donation, you'll help support our partner hospitals, providing services and equipment that would otherwise not be funded for.